TCLIP is inviting service providers to submit proposals for Tri-Cities Newcomer Employment Week on Sept 10- 13, 2018. 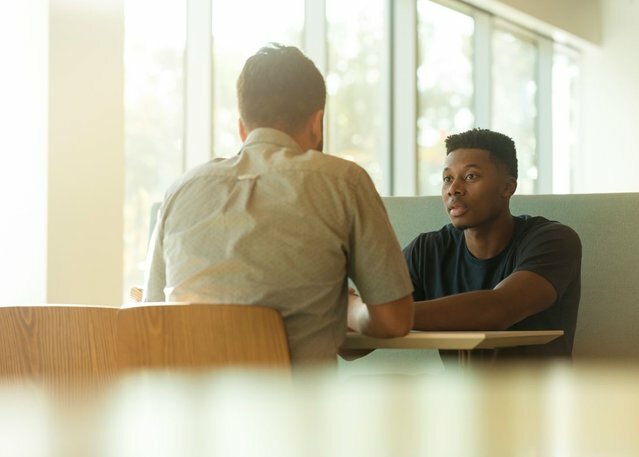 Newcomer Employment Week is an opportunity for newcomer immigrants to access services and resources to support their employment goals, and to increase networking opportunities with service providers and employers. Deadline for proposals is July 20, 2018. 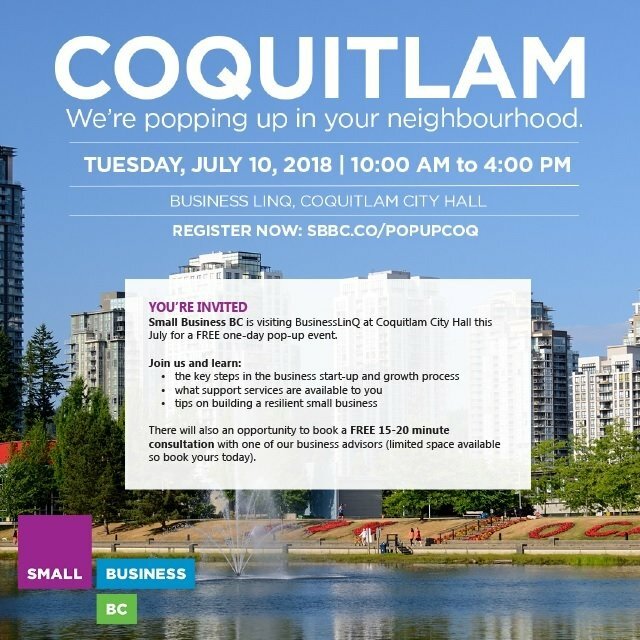 Small Business BC is visiting Business LinQ at Coquitlam City Hall this July for a FREE one-day pop-up event. 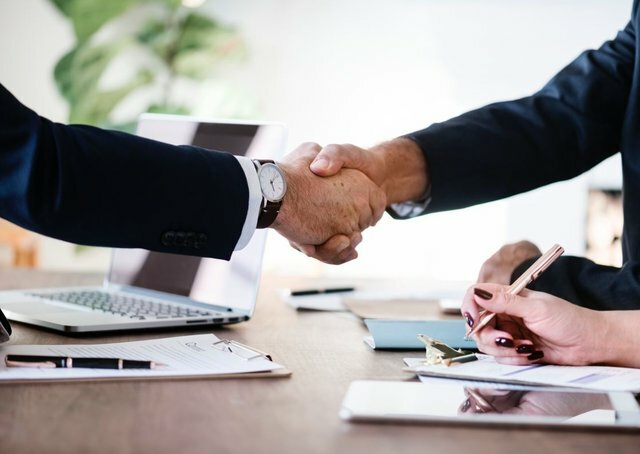 There will also an opportunity to book a FREE 15-20 minute consultation with one of Small Business BC‘s business advisors (limited space available so book yours today when you sign up). Pacific Blue Cross is hiring for a several positions from customer service representative to application developer. Bring your resume and listen to a presentation followed by screening interviews with recruiters. 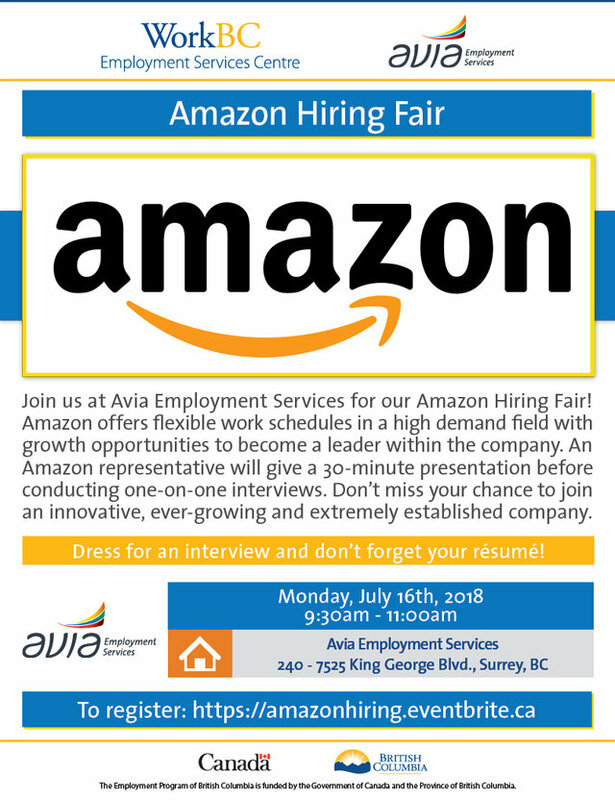 Join the Avia Employment Services for their Amazon Hiring Fair! Amazon is hiring for several roles and will conduct a one-on-one interviews. Don't miss out. Are you struggling to find work in your career? 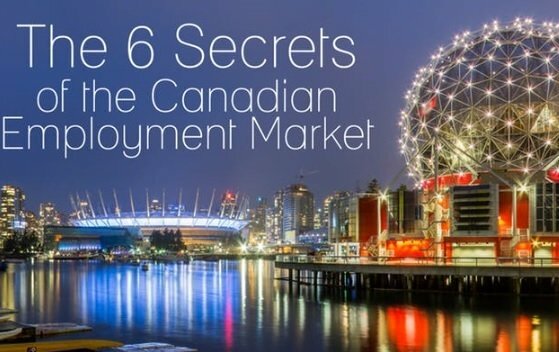 Join the Canadian Employment Market workshop and learn about the Canadian Employment culture, the hidden job market, the art of networking, all about resume and cover letters and much more. Looking for work? Attend the Vancouver Job Fair and meet HR Managers, recruiters and hiring companies looking to hire and meet various talents. If you would like a program or resource (new or established) to be featured on the monthly e-newsletter, please contact Hadia at hadia.samim@success.bc.ca. Newly launched by the ISSofBC, the Newcomer.info is a text messaging service aimed at improving access to services by bringing useful information within easy reach newcomers, particularly those prevented by low income and lack of English from seeking in-person services. The information tool allows ISSofBC to send BC -based refugee claimants and other immigrants alerts and updates about services and events in the community. The tool has the capacity to send information in the first language of the newcomer to ensure that language is not a barrier to access. The Newcomer.info service is a direct response to reduce communication barriers that newcomers often face when accessing services and information. Reconciliation Canada is a registered charity leading the way in engaging Canadians in dialogue and transformative experiences that revitalize the relationships among Indigenous peoples and all Canadians. Join the webinar for an opportunity to hear from Charlene Seward and explore our shared Canadian history, examine the meaning of reconciliation and much more. 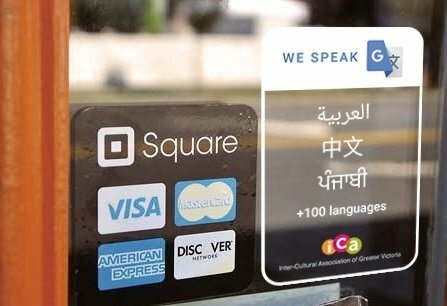 The We Speak Translate project is a first of its kind collaboration between Google Translate and the Inter-Cultural Association of Greater Victoria (ICA) utilizing the Google Translate app for refugee resettlement and newcomer inclusion in communities. The project involves training community stakeholders, organizations and institutions in the Google Translate app. 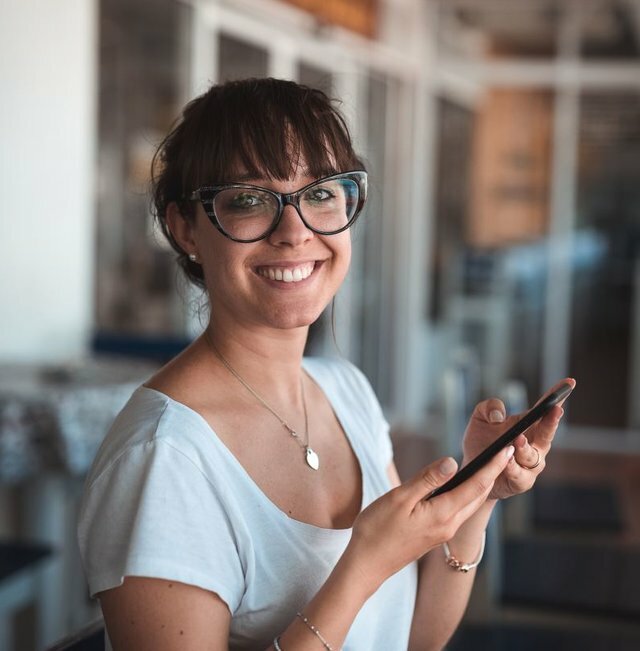 Familiarity with the Google Translate app establishes a common platform for communication while newcomers develop their English and or French language skills. 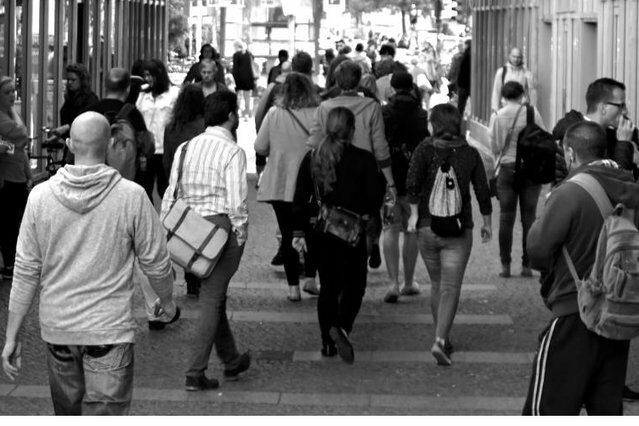 Join Steve Vertovec for a presentation as examines social diversification in contemporary societies and reviews his work on the concept of superdiversity, exploring the relationship between migration and social complexity. Register by July 11, 2018. The #HiNeighbour campaign offers an opportunity for neighbors, business, and community groups to lead, attend, and engage in mini-projects in their neighbourhood. 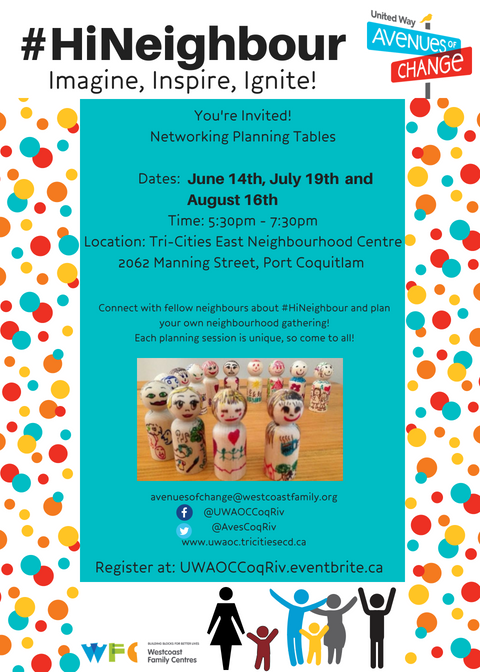 Attend the planning tables to connect with your fellow neighbours and plan your own neighbourhood gathering. Join Nuevas Raices (New Roots) for a webinar and learn more about the barriers and challenges that Spanish-speaking newcomers are facing and how the barriers affect their mental health, well-being and ability to fully participate in their new country. Join this webinar to learn about the Vulnerability Screening Tool developed by the Vancouver Association for Survivors for Torture (VAST) , its potential applicability in your work with immigrants and refugees, whether you are a settlement worker, school counselor or SWIS worker, and what makes it effective as a screening tool when addressing mental health issues with immigrants or refugees. For more information or registration, click here . 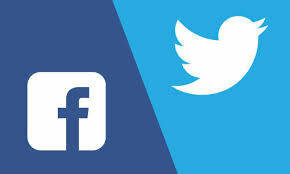 How do you prefer to learn about our recreation programs? 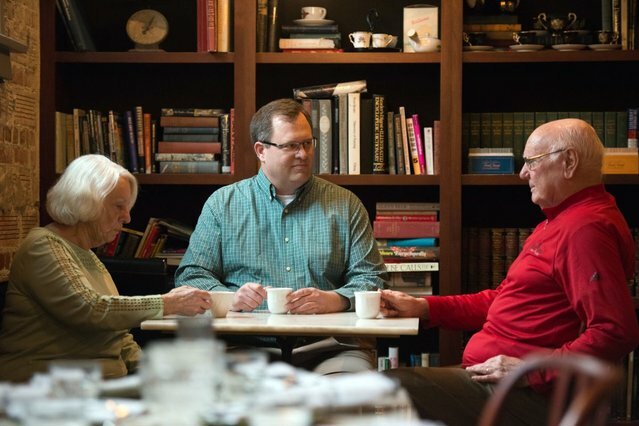 Do you read the Leisure Guide? 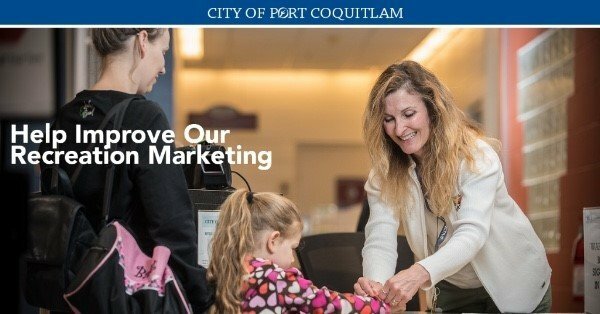 We're asking local residents to answer these questions and others by completing the City’s online survey by July 15 at portcoquitlam.ca/survey to help improve the marketing of our recreation programs. All who complete the survey can enter to win one of two $50 gift cards for use at any of the City’s recreation facilities. 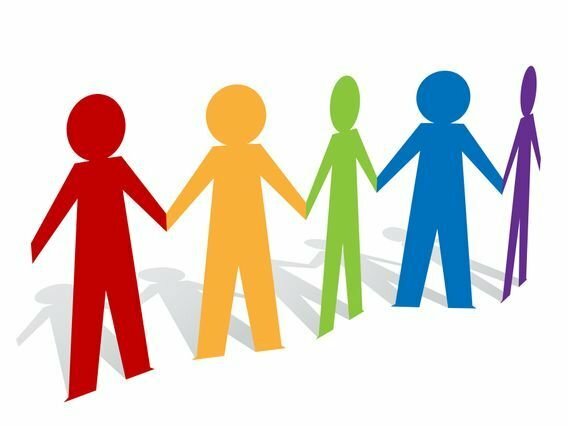 Residents interested in volunteering for civic committees, commissions, and boards can find information listed below. Most appointments are made for two-year terms. Applications of unappointed candidates are retained for a one-year period to fill any vacancies that may come up throughout the year. 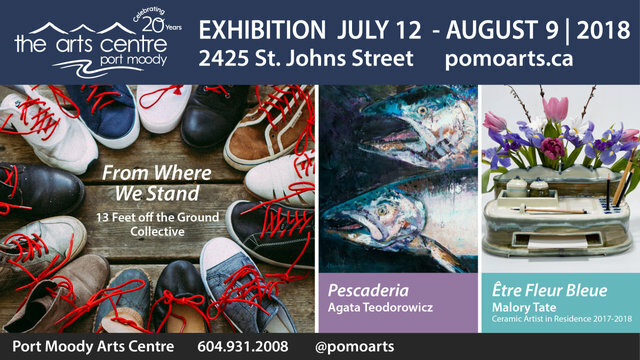 Join the Port Moody Arts Centre for a lineup of upcoming exhibitions featuring current work produced by various artists. The exhibition features diverse styles and demonstration fostering commitment to diversity. 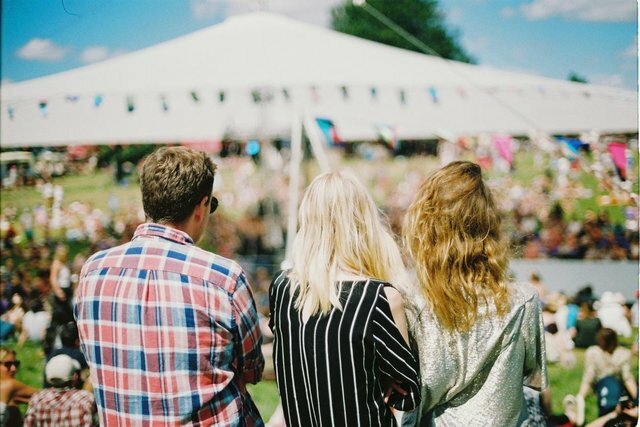 This free, full-day event will feature dynamic live performances across two stages, including concerts by pop singer Mathew V and high-energy violinist Kytami, plus other unique and engaging artists. Detailed performance schedules are below. The day includes dancers, multicultural acts and interactive community art, as well as craft beer and food available for purchase. 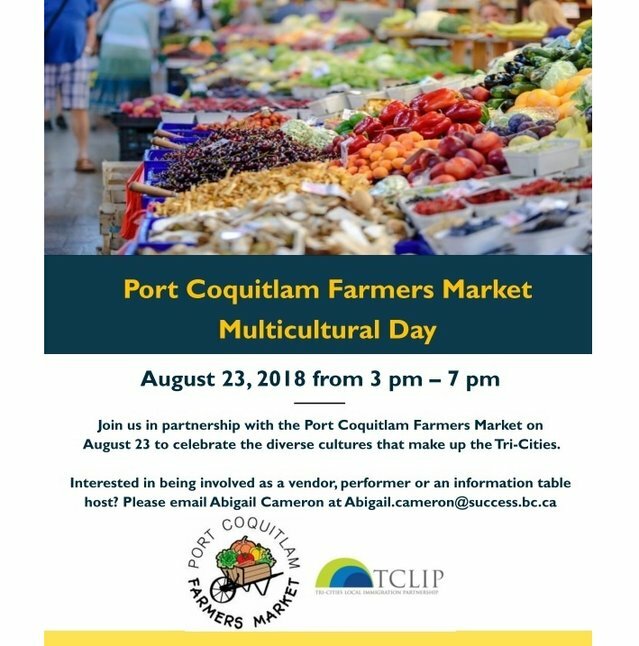 The Port Coquitlam Farmers Market in partnership with TCLIP is excited to celebrate the diverse cultures that make up the Tri-Cities. We are looking for immigrant businesses, cultural performers and food vendors to participate. Please contact Abigail Cameron to get involved. Come for carnival-style games! Win small prizes. Kids and adults of all ages are welcome. Drop in. No registration required. 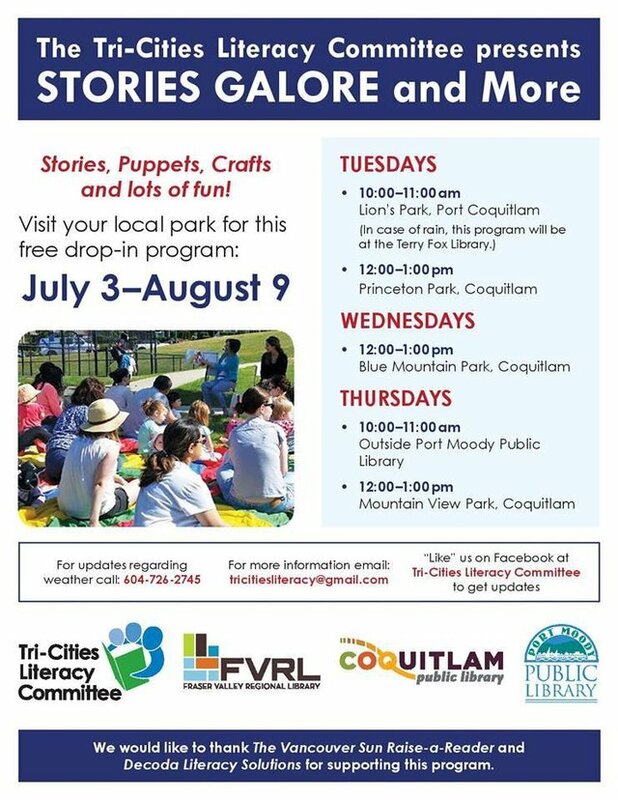 For more information, contact librarian Chris Miller at 604-554-7339. 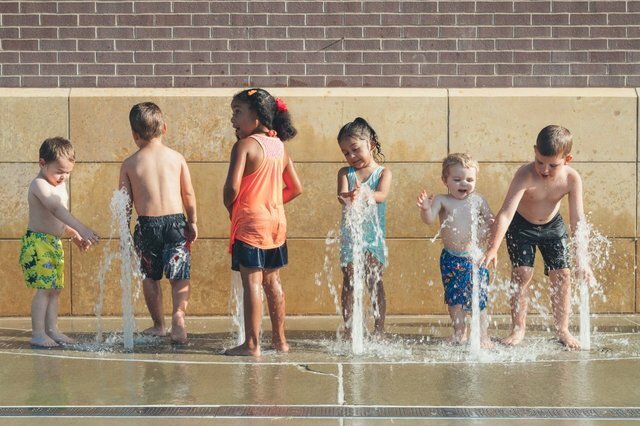 The latest edition of Migration Matters Series focused on recent trends on the socioeconomic status, education, and mental health of young children of immigrant families. It also provides resources of research and best practices to meet the needs of immigrant children and families. To read the full edition , click here . Published by the Migration Institute, the article summarizes current literature about the effects of migration on the happiness of migrants and the native-born populations of immigrant-receiving countries. 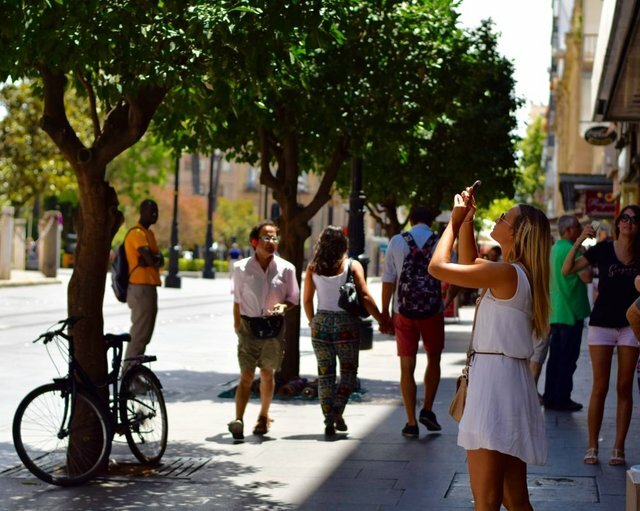 The article is based on a study published in the 2018 World Happiness Report and It highlights the outcomes of increased happiness for migrants and the benefits to the host countries such as economic development, increase productivity, openness towards other cultures and many health advantages. New addition of amendments to the Criminal Code of Canada means foreign nationals and permanent residents convicted of impaired driving can now be deemed inadmissible and could face deportation. This could effect individual who are looking to immigrate to Canada permanently as well as those seeking entry on temporary basis.